I’m assuming people like Odd Future for the same reason. Me? I’m completely out of my element with these matters. I think my opinion of an album like this would completely depend on my mood and environment. Odd Future isn’t that hard to explain. They want to provoke. The people who like them want to provoke. When we respond, they win. I don’t mind that approach. In fact, I respect it, but only when the music is good too. Odd Future, not so good. 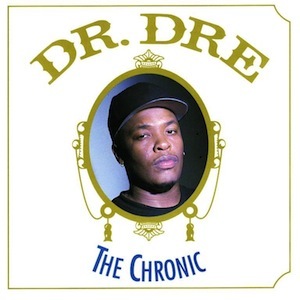 As for Dr. Dre, it really is amazing that a doctor can also be such a great rapper. I like him and it is good to hear pre-clown Snoop. He shouldn’t have done the Katy Perry video/song (but can you blame him). However, I think his greatest contribution is bring Eminem to the front. Mr. Ear, you ought to review an early Eminem. There’s nothing like it.